Poster for the Cancer Council and Student Alliance at the University of Newcastle. Zumba poster original illustration concept. Conceptualising design layout of the catalogue with the Fine Art Honours convenor. Also provided photography services and edited all images that went into the catalogue. 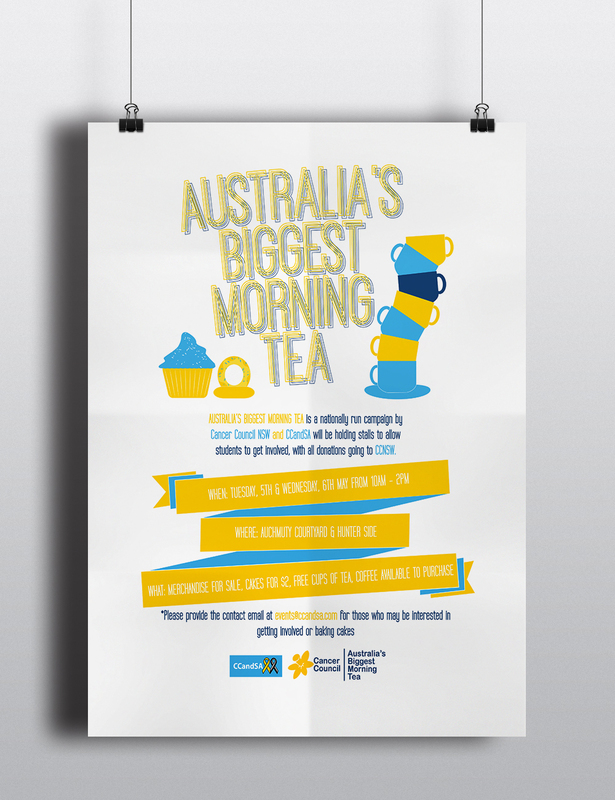 Australia's Biggest Morning Tea original design concept poster created and posted digitally for the Cancer Council Student Alliance at the University of Newcastle. Original design concept for the poster in a pop art style. This project is based on the how to… books from our local library collections. A transcendent idea of the parallels of losing your marbles, ‘mind’ to the physicality of scattered marbles which roll away and disappear like transient thoughts. 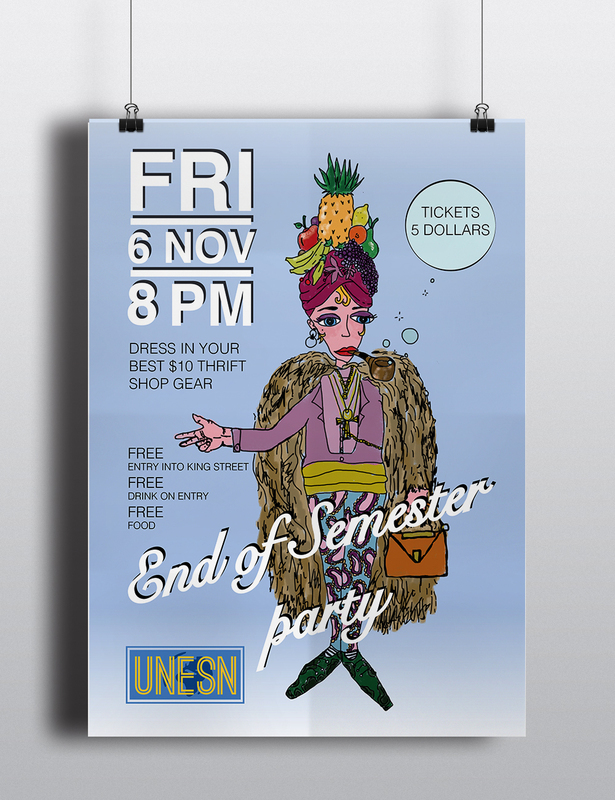 Illustrated an original design for a themed dress up party. 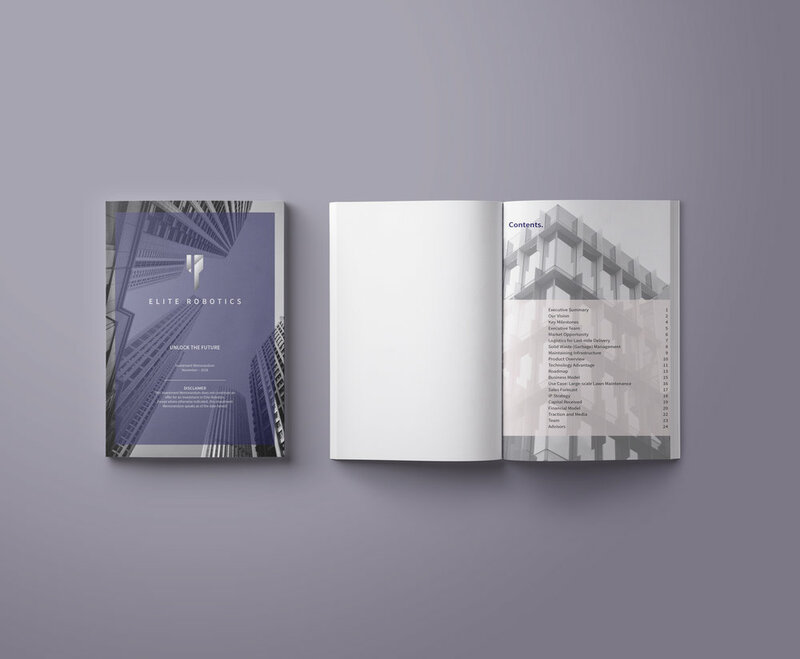 Designed the compiled the layout for the investment memorandum for local Newcastle engineering company Elite Robotics. They are next level and potential outliers in autonomous engineering technology. My designs allow this company to be showcased as a powerhouse in the technological era. Some clean illustrative work all hand rendered to create a unique Vinyl Sleeve design. Water Breathers Run Rampant. Residents are advised to take caution. Fictional illustrated poster set in 2050 colours inspired by of marine life and rusty scrap metal.